CONGRATS TO OUR CHAMPION 7TH & 8TH GRADE BOYS. GREAT JOB!! 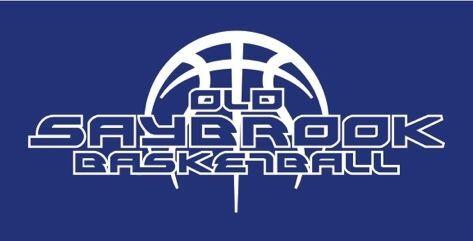 Welcom to the Old Saybrook Basketball Club!